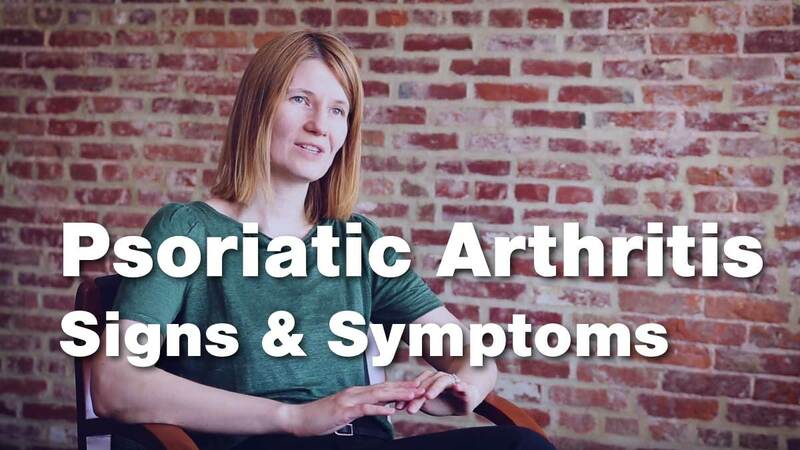 Get to know your psoriatic arthritis and make note of your experiences. You can help your doctor monitor your psoriatic arthritis by sharing your experience of symptoms and life impact for you. 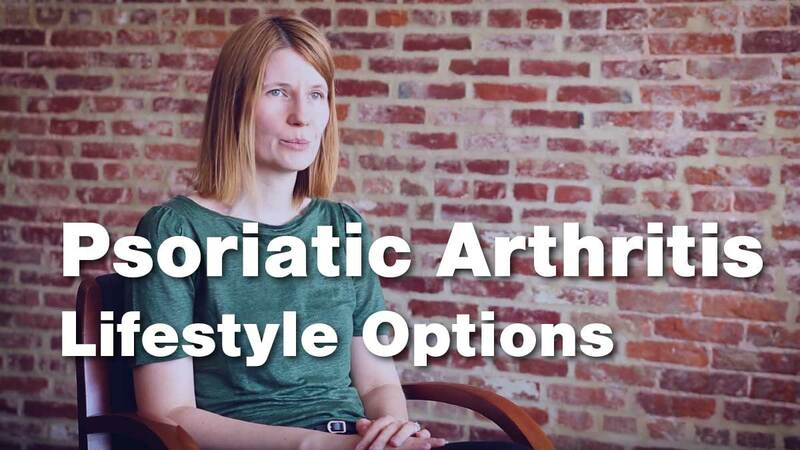 While lifestyle changes alone are not enough, there are things you can do to help control your psoriatic arthritis. Maintaining an ideal body weight is essential for psoriatic arthritis both for disease activity, and for decreasing your cardiovascular risk and the risk of fatty liver. Early treatment is important in psoriatic arthritis. The earlier the treatment, the more likely you can prevent serious damage down the road. 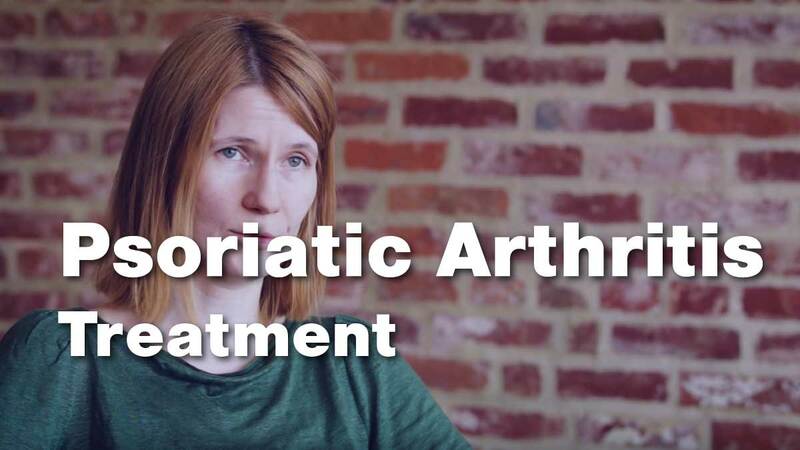 The specific treatment will depend on: how severe your psoriatic arthritis is, the type of psoriatic arthritis you have, and if you have damage already. 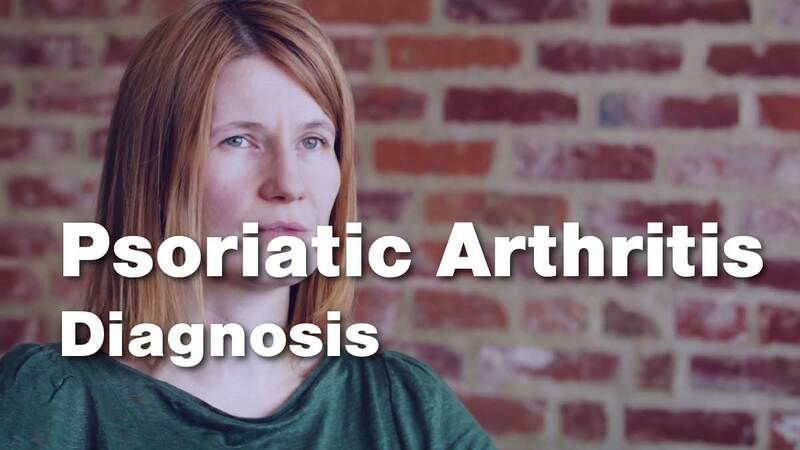 Diagnosing psoriatic arthritis can be complex. However everyone affected one or more of joint, tendon or spine inflammation. Most of the time patients have, or have had, psoriasis of the skin or nail. Early symptoms with psoriatic arthritis are important. People will complain of pain and swelling in their joints – hands, feet, wrists, etc. They may have a small patch of psoriasis or have psoriasis covering many areas of the body. Psoriatic arthritis, in short called PsA, is a rheumatologic disease that effects about 1.5 million Americans. About one in three people with the skin disease psoriasis, will get psoriatic arthritis. It affects the joints as well as the tendons, and it may also affect the spine. Practicing yoga just two or three times a week can improve pain, physical fitness, and mood. Sometimes people living with arthritis can feel intimidated from approaching a yoga practice. 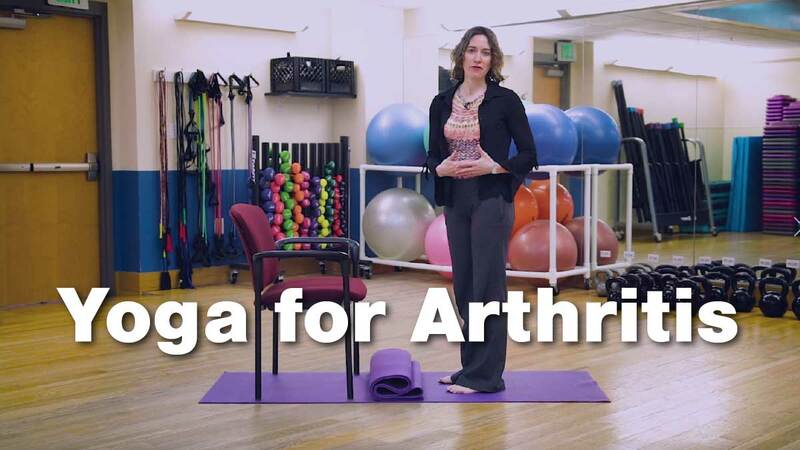 In this video we’ll show you a few ways that you can modify a yoga practice to make it more accessible, safer, and more comfortable for those with arthritis. We’ll discuss safe ways to get up and down from the floor, ways to adjust the poses for both wrists and knees, and yoga poses that you can do seated in a chair.